Enclosed Utility ~ Extended Cab ~ Only 66K Miles! Utility ~ 4x4 ~ Extended Cab ~ Only 34K Miles! Utility ~ 4x4 ~ XLT ~ Diesel ~ Only 2K Miles! Utility ~ Only 52K Miles! Utility ~ Only 65K Miles! Utility ~ Only 77K Miles! 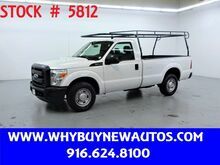 Utility ~ XLT ~ 4x4 ~ Diesel ~ Crew Cab ~ Only 48K Miles! 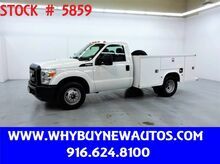 Utility ~ XLT ~ 4x4 ~ Diesel ~ Crew Cab ~ Only 55K Miles! 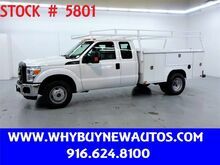 Utility ~ XLT ~ 4x4 ~ Diesel ~ Crew Cab ~ Only 81K Miles! ~ 11ft Contractor Bed ~ Only 68K Miles! ~ Only 76K Miles! 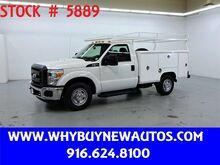 2016 Ford F350 Utility ~ XLT ~ 4x4 ~ Diesel ~ Crew Cab ~ Only 55K Miles! 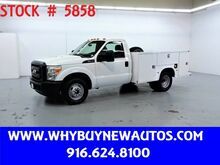 2016 Ford F350 Utility ~ XLT ~ 4x4 ~ Diesel ~ Crew Cab ~ Only 81K Miles! 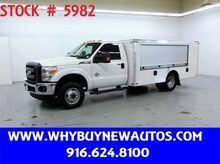 2016 Ford F350 Utility ~ 4x4 ~ XLT ~ Diesel ~ Only 2K Miles! 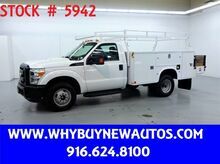 2015 Ford F350 Enclosed Utility ~ Extended Cab ~ Only 66K Miles! 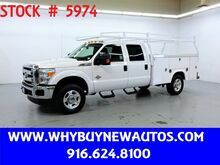 2015 Ford F350 Utility ~ XLT ~ 4x4 ~ Diesel ~ Crew Cab ~ Only 48K Miles! 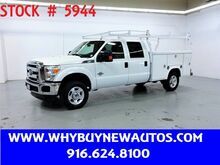 2013 Ford F350 Utility ~ Only 65K Miles! 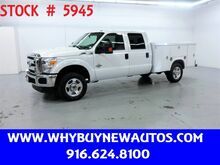 2012 Ford F350 Utility ~ 4x4 ~ Extended Cab ~ Only 34K Miles! 2011 Ford F350 Utility ~ Only 77K Miles!